Hunting picture thread--weak bellies beware! Thread: Hunting picture thread--weak bellies beware! Forgot about this thread until these last posts. 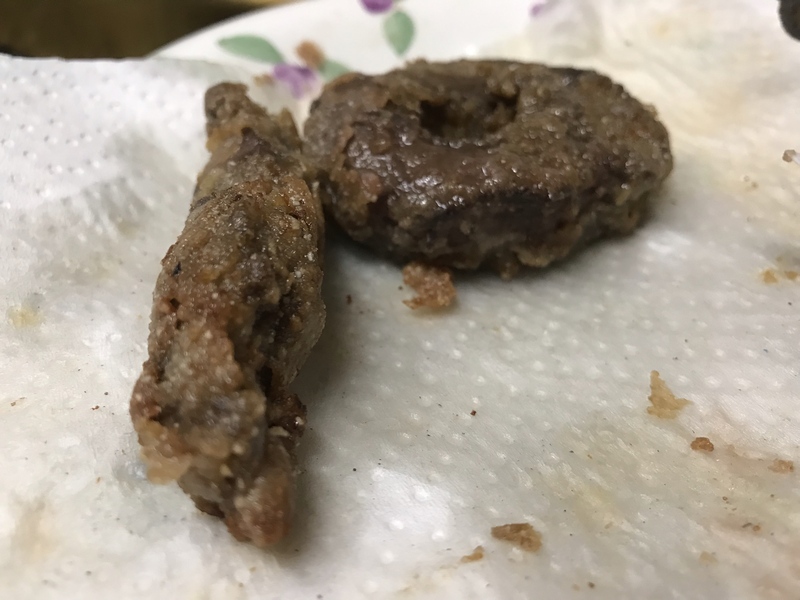 Breaded and fried deer heart is something I look forward to every year.